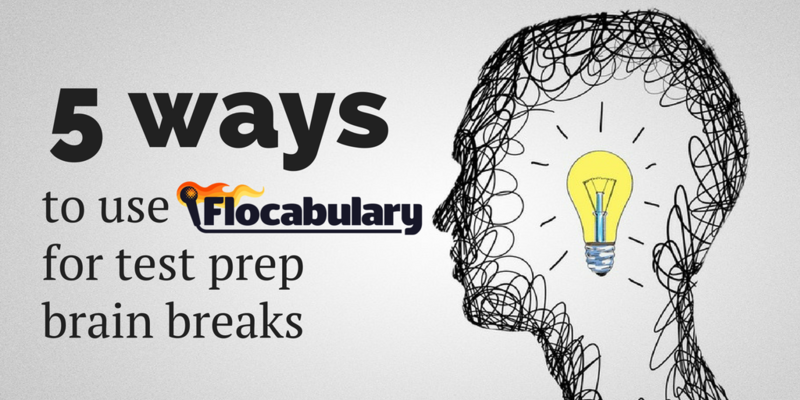 We recently shared tips and strategies for using Flocabulary for test prep brain breaks. While Flocab is flexible enough to use in short spurts for a breather between prep, many of our features support rigorous test prep, too. Test taking (and preparation!) can be stressful. In the midst of testing season--and all year long--Flocabulary is here to help. 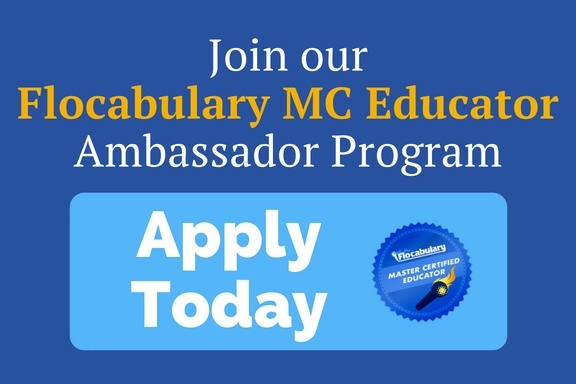 Not only do our 800+ units support your students with understanding core content, but we have several units to prepare students with relevant test-taking skills and terms. That said, taking an occasional brain break provides an opportunity for students to relieve stress from tests while still learning. 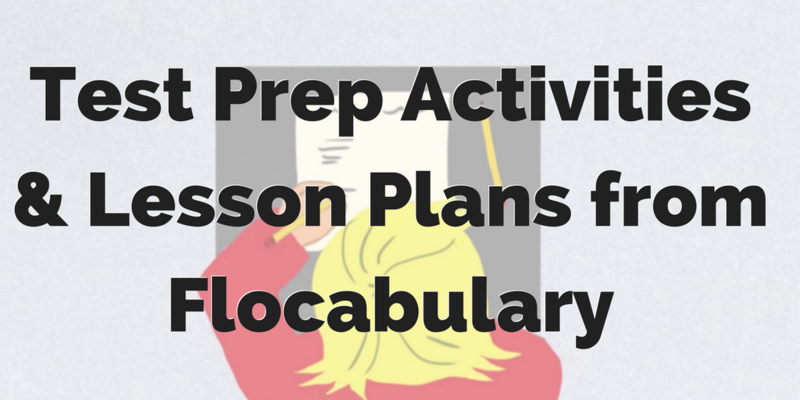 Flocabulary has plenty of resources to help your students take a breather from test prep while still keeping their gears turning!